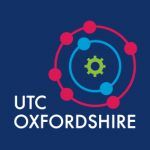 Year 12 UTC Oxfordshire student William Fothergill has been selected by Williams F1 for a three month placement within their 3D printing department. To apply for the job, William had to submit his CV before being invited to interview. He was accepted onto the placement a few days later and has started this week. 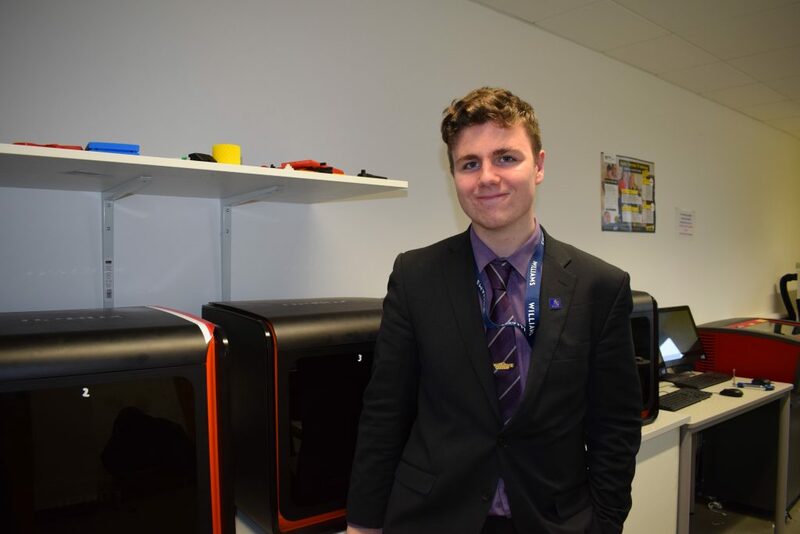 Throughout his placement, William will be working on 3D-printed models and parts for race cars. William is currently working towards his Level 3 BTEC Extended Diploma in Engineering, alongside A-Level Maths, and will spend two days a week working with Williams F1 alongside his studies at the UTC.